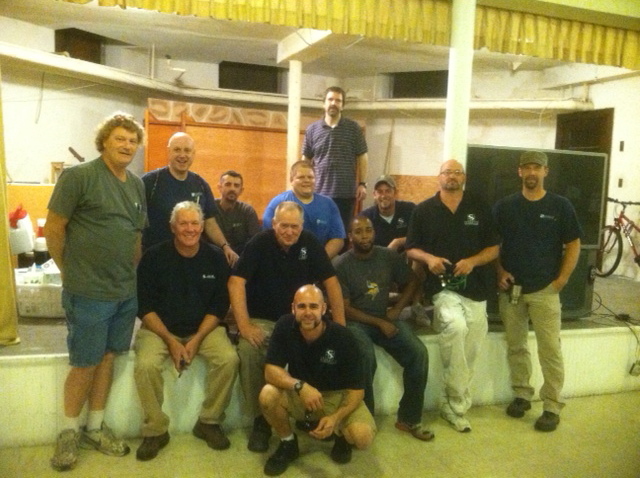 Some of our StuartCo maintenance crew spent last Thursday out at Simpson Housing Services helping with various tasks. StuartCo has partnered with Simpson Housing for various fundraising events. Just this year, we participated in an adopt-a-student program, where each StuartCo community donated a backpack filled with school supplies. Additionally, all money raised during our Charity Week a few weeks back was donated to Simpson Housing. Simpson Housing Services works to house, support, and advocate for people experiencing homelessness. Repairing hinges and casters on storage lockers. Assisting with plumbing work orders. Emptying out a room to be able to become a storage room. Working with ACI Asphalt to patch a hole in their parking lot. Checking exit and emergency bulbs. 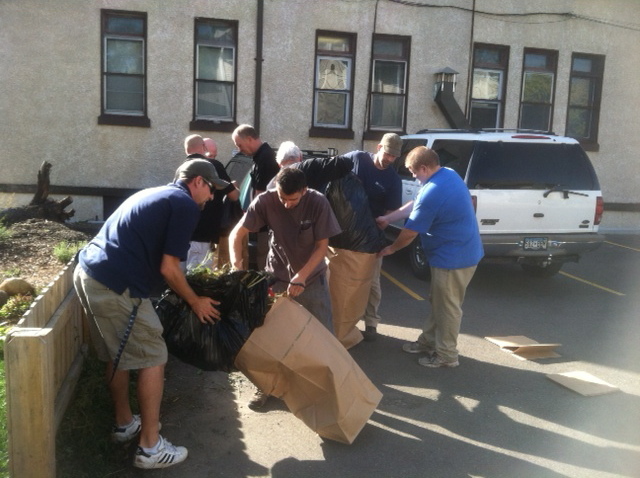 THANK YOU to all who helped out at Simpson Housing! Your hard work is truly appreciated! For more photos, check out our Facebook page.